Today, Niantic announce that a brand-new feature is coming soon to Pokémon GO. 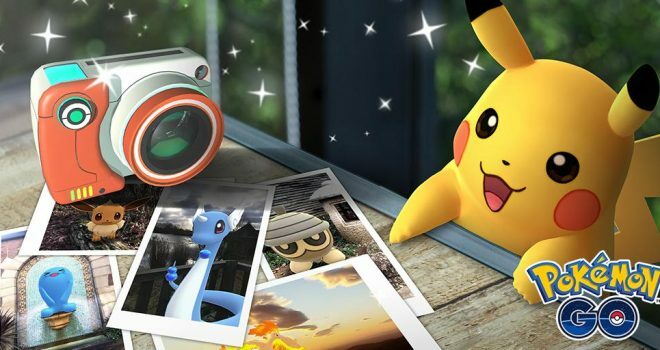 The new feature is GO Snapshot – an easy way to take a photo of any Pokémon you have in your Pokémon Storage. You can find the feature when looking at a specific Pokémon or accessing the camera in your Bag of items. You can take as many photos as you like during your session. Once you’re finished, all photos are saved to your device automatically. This should lead to an even more abundance of fun AR Pokémon photos. What do you think? Will you use this new feature?